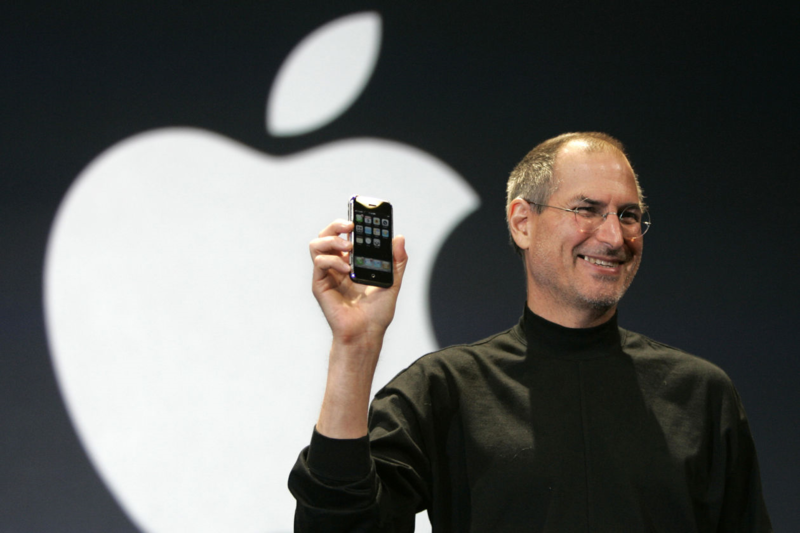 “Steve Jobs took to a stage a dozen years ago this week to introduce a revolutionary new product to the world: the first Apple iPhone,” writes The Wall Street Journal (Jan. 16, 2019). That groundbreaking device, and the competitors that followed, changed the way people communicated, ordered dinner and hailed a taxi. The technology world reoriented around the smartphone, supplanting the PC, MP3 players, the digital camera and maps. The mobile economy was born. Today, it looks like the era of smartphone supremacy is starting to wane. The devices aren’t going away any time soon, but their grip on the consumer is weakening. A global sales slump and a lack of hit new advancements has underlined a painful reality for the matured industry: smartphones don’t look so smart anymore. Wristwatches can now text emojis. Televisions can talk and listen. Voice-activated speakers can order diapers. The number of “connected” devices in use that can stream music, clock mileage or download apps has more than doubled to 14 billion in the past 3 years. Now the universe has expanded to voice apps, car infotainment centers and wearable devices. Like the arc of the PC, smartphones may be engaged in a race downward. Titans Apple and Samsung risk seeing their high-end phones become commoditized, as Chinese rivals Huawei and Xiaomi prove capable of making similar devices at lower prices. More than half of the world’s population now owns a smartphone. While that leaves billions of potential first-time buyers in poorer areas, they offer lower profits. Meanwhile, the market in the U.S. has become saturated, as the improvements in the devices become more incremental and many consumers have decided they don’t need to get each new upgrade. In developed markets, smartphone usage may be reaching its upper limits, as some consumers pull back amid acknowledgment their phones can be addictive, spur anxiety, distract drivers and cast a pall of silence over the dinner table. Referring to the product life cycle curve in Figure 2.5, where does the iPhone fit? Do your students agree that smartphones are “in a race downward”?